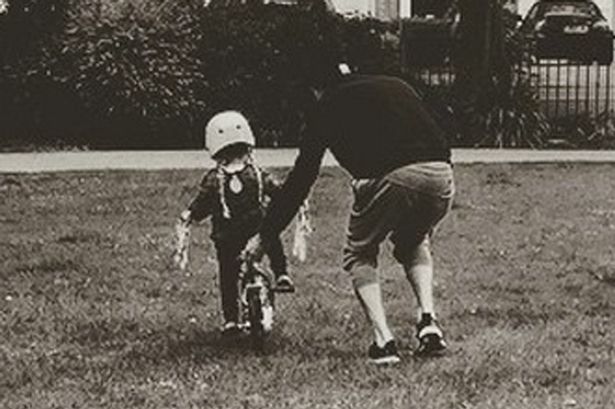 The former footballer taught his little girl to ride a bike and it looks like she picked it up quickly. If there has ever been an ‘awww’ moment then this is it. 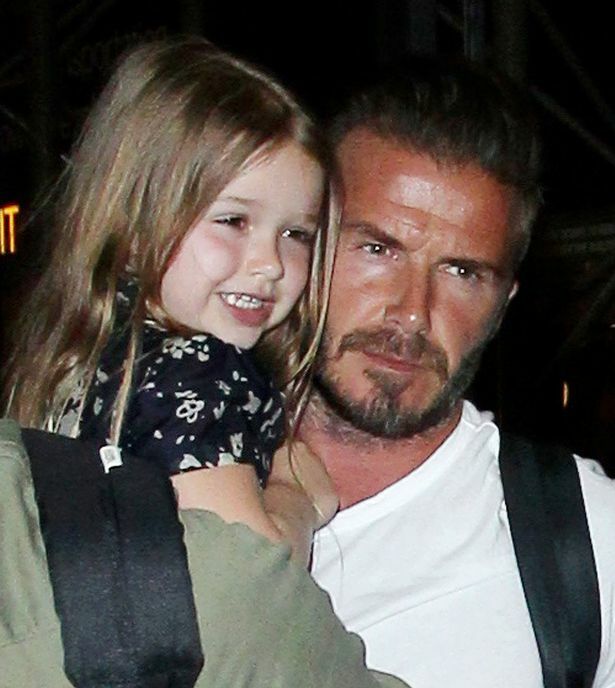 Today David Beckham taught his little girl Harper how to ride a bike. And the proud dad couldn’t resist showing off about his ‘big girl’ as she managed without stabilizers. The adorable image, in black and white, shows him following just behind as she gets to grips with cycling.He captioned it: “Look at my big girl. Day One – No stabilizers.”His daddy/ daughter comes after he took his three sons Brooklyn, Romeo and Cruz to the FA Cup Final yesterday and watched as Arsenal beat Aston Villa 4-0. 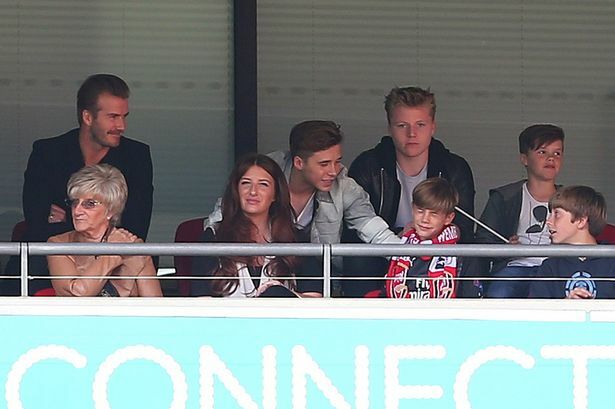 The former footballer certainly seems to know the importance about spending quality time with all his children.